Looking for a digital camera to capture those memorable occasions? 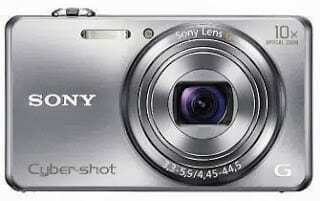 The Sony Cybershot cameras are equal to the task. 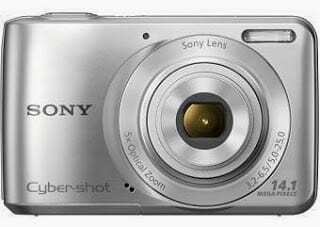 Cybershot is a line of point-n-shoot digital cameras from Sony. Sony Cybershot come in a number of series: S Series, W Series, H Series and so on. 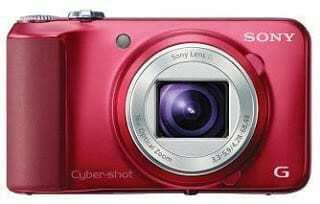 In this page we have provided prices of some Sony Cybershot camera models as well as some stores and shops where you can buy them in Nigeria. 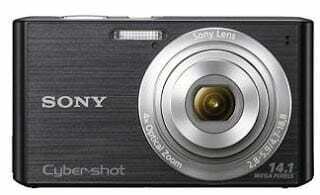 All Sony Cybershot digital cameras bought from authorised dealers come with Sony Warranty. 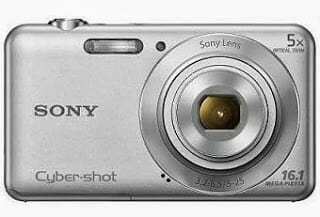 All Sony Cybershot cameras listed on this page offer face detection technology, steady shot, and high sensitivity up to ISO 3200. Sony DCR-SX20K camcorder with 4GB memory stick costs N32,900 and the Sony DCR-SR20 camcorder with 80GB HDD for up to 61 hours video recording costs 59,900. 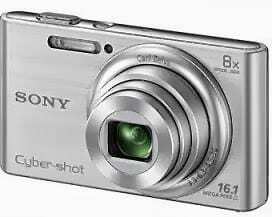 These and more Sony Cybershot digital cameras can be found at Sony centre locations and other authorised Sony dealers. One great benefit of buying from an authorised shop is that you will buy a genuine digital camera backed by warranty.